Are you looking for builders in Gillingham to undertake a project for you? If so, Franks Maintenance Group Ltd are the company for you, able to provide a range of building services. Every project we take on is finished to the highest standard possible by our expert team. For a professional and personal building service, call us today on 01747 826656. When you choose us as your builders in Gillingham, you can expect to receive a personal but professional service from a team that’s dedicated to meeting your needs. We complete every job to the highest of standards, whether it’s a conversion, kitchen fitting, or roofing repairs. Our expertise allows us to complete the job to your design requirements, working flexibly to fit your needs. As experienced builders in Gillingham, we provide a professional home refurbishment service. This is a great way to enhance the look and feel of your home and add value to it at the same time. Our expertise ranges from carpentry to plastering, so we can complete the entire job for you to the highest standard. A home refurbishment service from us includes conversions, home extensions, roofing, flooring, structural alterations, and more. We are the leading supplier of bathroom installations in the South West of England. As builders in Dorset, we provide bathrooms that are not only tailored to your needs but will add value to your property. 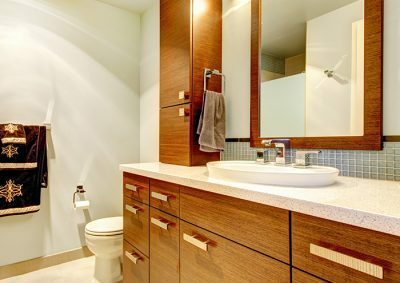 Our design and installation service comes at competitive prices and we can work to create a bathroom that meets your budget. This service includes design service, painting and decorating, electrical and plumbing, tiling, en-suite, and more. As one of the best companies for builders Gillingham offers, we offer kitchen design and installation at affordable prices. 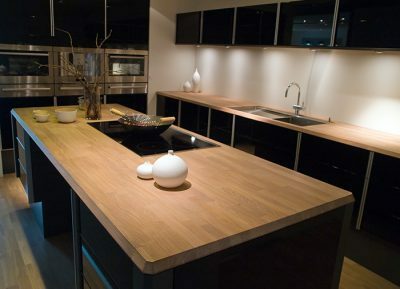 All of our kitchens will be tailored to meet your exact specifications and budget and will add value to your property. Our design team will create a kitchen that maximises your available space and fit it perfectly. This service includes a design service, supply and installation, tiling, painting and decorating, and more. At Franks Maintenance Group Ltd, we are one of the best companies for builders in Dorset. We provide a wide range of building services across all specialities including home refurbishments, kitchen and bathroom installations. Every project we take on will be completed to the highest quality possible by our experienced and professional team. When you choose us as your builders in Gillingham, you can expect a great quality service and finish at competitive prices. Our services can be tailored not only to meet your specifications and requirements but also to suit your budget. With high-quality services and affordable prices, you’ll be hard pressed to find a better company in the industry. Our team are highly experienced in all aspects of the industry and provide a professional service. Due to their experience as builders, Gillingham clients can rely on our team for advice, drawn from their knowledge gained over the years. In addition to the quality service, affordable prices and knowledgeable team, we offer you a free, no obligation quote. This means, when you’re looking for builders in Gillingham to undertake your project, you can gather all the needed information before you invest time and money. For further information about our services as builders in Gillingham, please contact us at Franks Maintenance Group Ltd on 01747 826656. We will be happy to offer advice, answer any questions you may have, and set up a visit at a time that suits you.